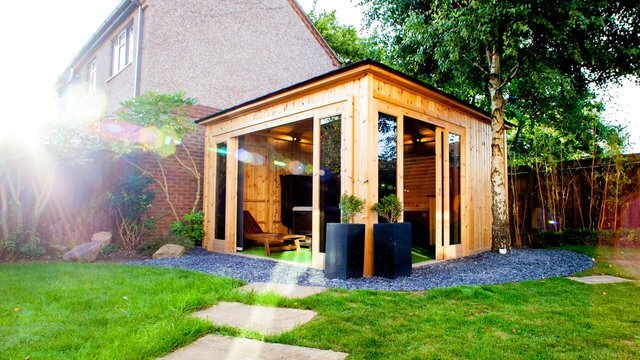 Building a hot tub into your garden room is a decision that you will be thankful for. There are many reasons to add a hot tub to your life, and having easy access to the relaxation it provides will give you a whole new view of your garden. There are different types of hot tub to choose from, and you are sure to find one that is perfect for your needs. You have a lot of options for integrating a hot tub into your garden room, so let's take a look at some of the benefits that a hot tub offers you. Nothing beats the luxury of having a hot tub in your garden, but let’s face it, we don’t live in California. 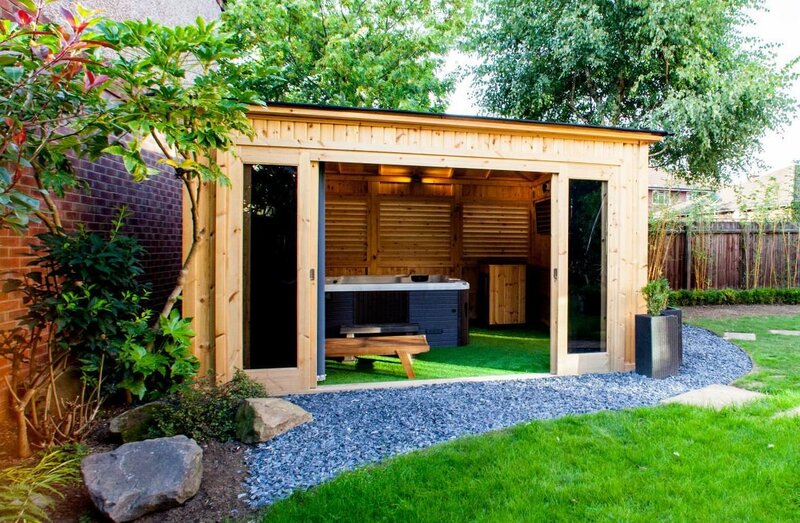 It isn’t practical to have an open-air tub in the UK if you plan on using it for more than a couple of days a year – so how much does a hot tub garden room cost? These offer the benefits of a garden-based jacuzzi with shelter from the elements, allowing you to use your tub all year round.